Charles is famous for how he contributed to the US for writing and his advance in cinema. He grew up working at a factory to help his dad get out of debt. He began to write for a comic newspaper and is how he started writing. His first wife's name was Katherine Hoggarth. 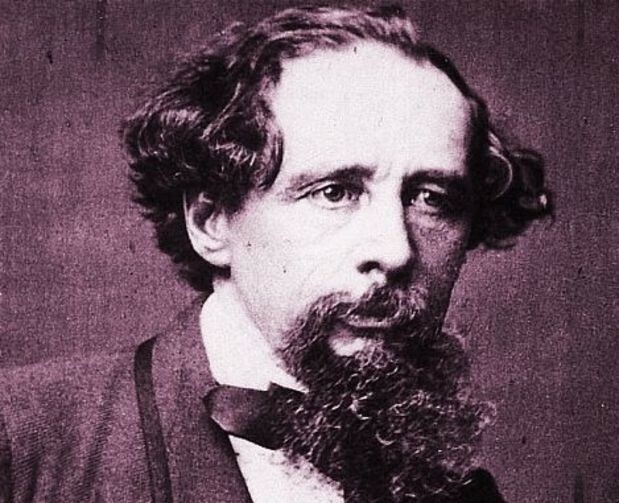 He lived in the Victorian Era, and is partially why he wrote about it. 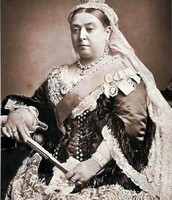 The Victorian Era was when Queen Victoria ruled Britain. 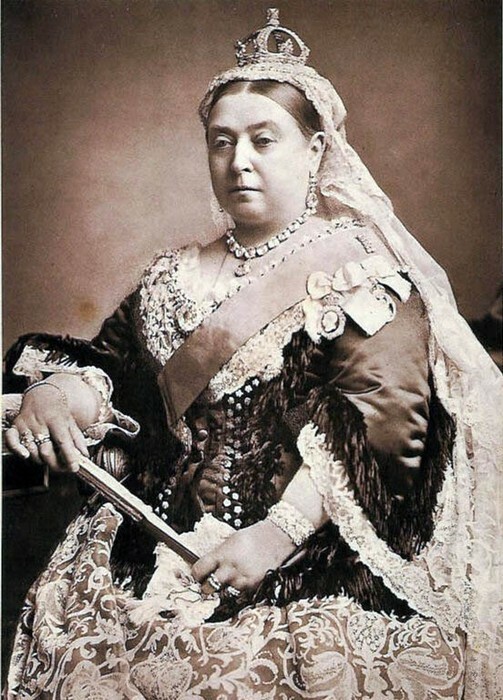 She advanced Britain so far that they lead into the Industrial Revolution. 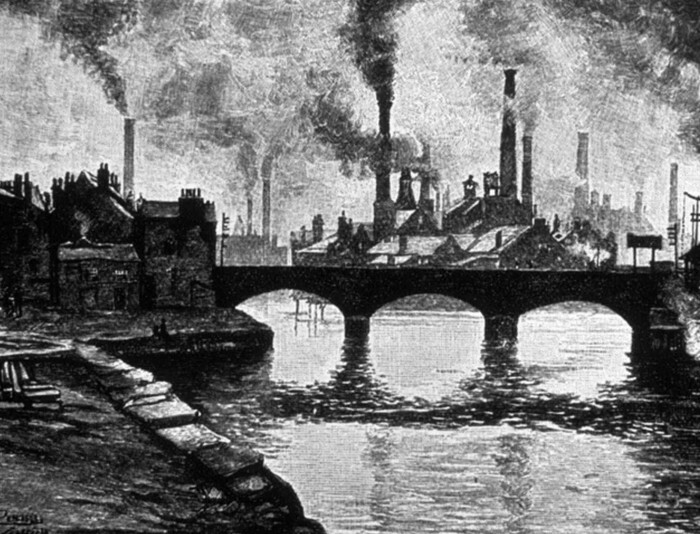 Some people moved from Britain to Europe and the US and started the Industrial Revolution there. Throughout all of this, child labor was getting out of hand. Factories reached out to kids because they were good workers and didn't have to be paid very much. Poverty was the same way, people were being paid for nothing.